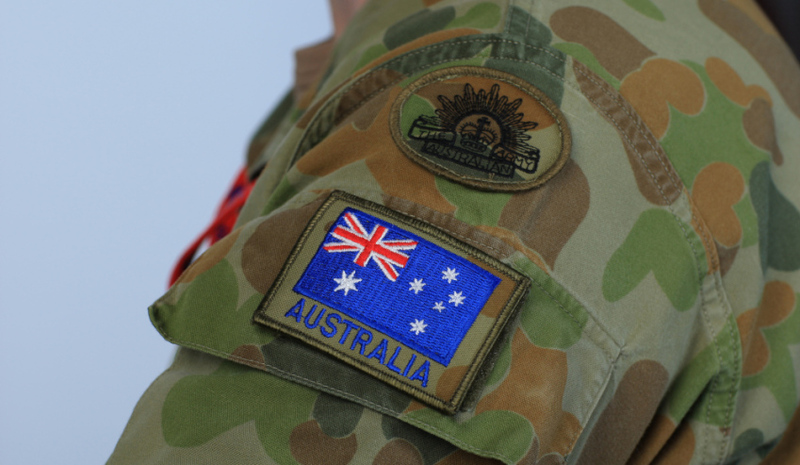 Researchers at University of New South Wales Canberra (UNSW Canberra) and Flinders University are undertaking a study to investigate the culture behind abuse and bullying in the Australian Defence Force. UNSW Canberra researcher Dr James Connor, along with Flinders University associate professor Ben Wadham, has been awarded a prestigious Australian Research Discovery Grant to investigate "why and how abuse is fostered in macho, masculine environments like militaries and what we can do to address those cultures and patterns". Dr Connor said the research will have wide-reaching implications for other traditionally male-dominated institutions such as the police and churches. "To a larger extent, much of this behaviour is disappearing due to the various cultural reforms that military institutions have engaged in," Dr Connor said. "But there are still subsets of men in the military who think 'the old way' is the way to do it." Dr Connor said this mindset was found across age and rank, and diversity would help address the problem. "There’s no way we can maintain a military force if we continue to keep it to white men of a particular social class and background," Dr Connor said. "That doesn’t represent Australia and it’s not the way you want a military to function. "Our research will look at the social conditions which foster abusive environments and for us that’s these closed, masculine environments which operate in particular ways, and which give you particular conditions for abuse to occur." Pilot work has already revealed behavioural patterns that will inform the direction of the three-year research plan. The research team will be collecting ADF abuse survivor testimonies, analysing their experiences and making recommendations about the cultural causes of abuse. "Military culture has changed considerably over the last 50 years for the better," Dr Connor said. "I hope it will continue to change for the better. The key thing is giving voice to survivors of defence abuse, making sense of how and why this happens so that we can facilitate organisational reform in the ADF to make it better."